Just to clarify: People are overreacting to our PS4 support in OpenIV. Currently, there is no editing features at all, only viewing. And most importantly we don’t work/support PS4 PKG archives and never will. 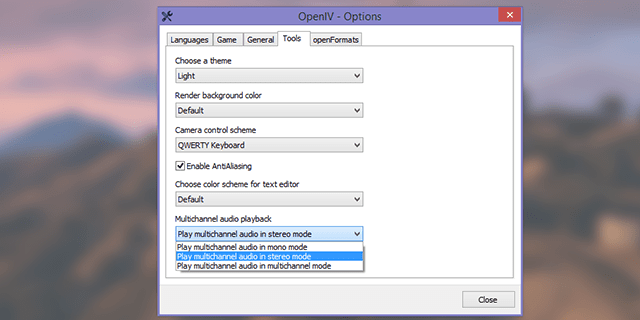 Also, you can’t actually run OpenIV on PS4 system. 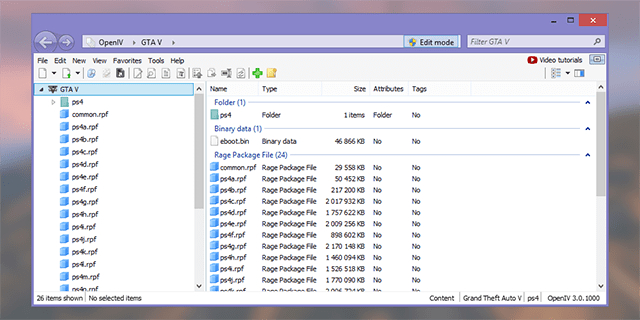 The game can’t run since i installed the 3.0 version. I just remplaced the handling.meta and nothing more since last time i launched the game, so i think my problem is related to the openIV uptade. 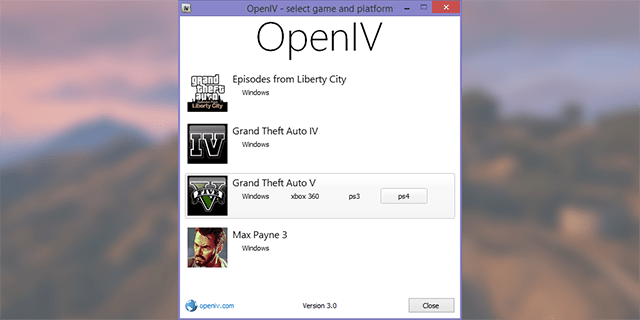 Is there any way to get an older version of openIV ? please! help to fix it .